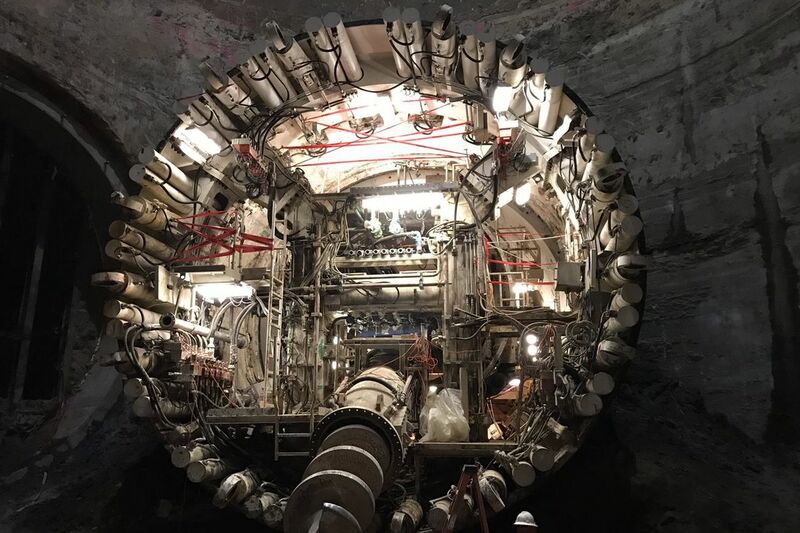 Elon Musk’s Boring Company reached a new milestone this week: it completed digging out its first tunnel in LA. Musk posted a video of the breakthrough to his Twitter account, showing off the machine reaching the end point, which the company calls O’Leary Station. The video shows a crowd assembled at the end point watching as the machine breaks through. In October, the Boring Company Twitter account posted an image of the station, which ArsTechnica notes is named for a SpaceX/Boring Company employee who recently passed away.